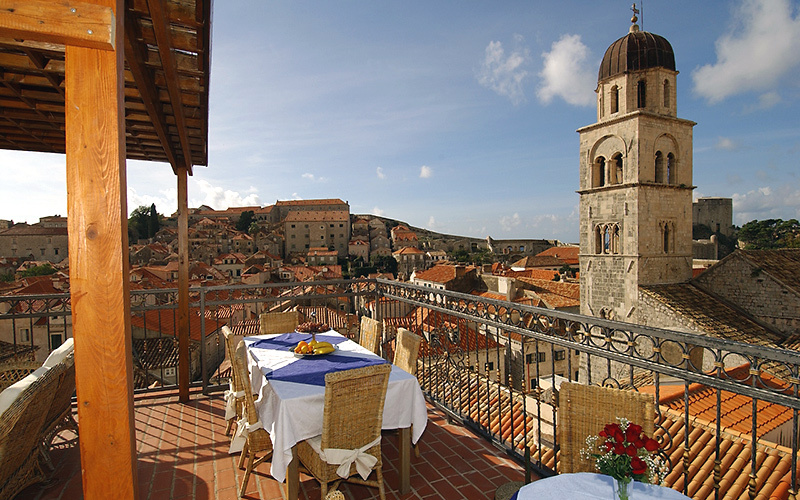 Stari Grad is one of only two hotels within the old town walls of Dubrovnik. This historic residence offers 8 spacious guest bedrooms and free Wi-Fi in all areas. 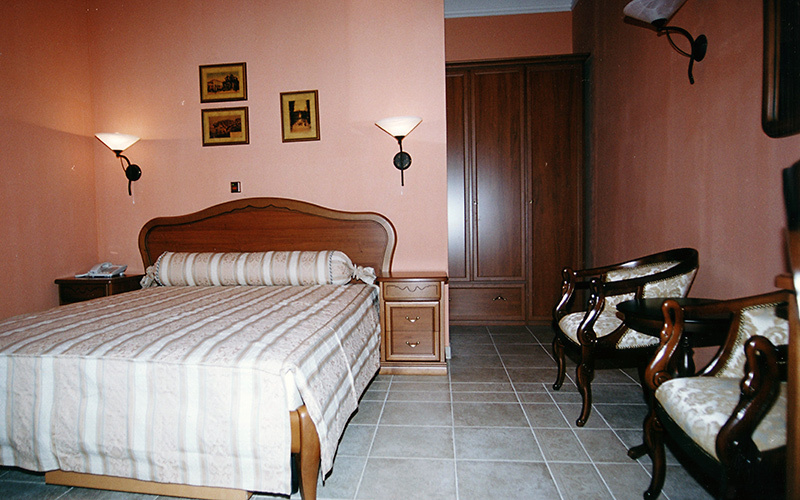 All rooms in Hotel Stari Grad are equipped with air conditioning, satellite TV and a safety deposit box. 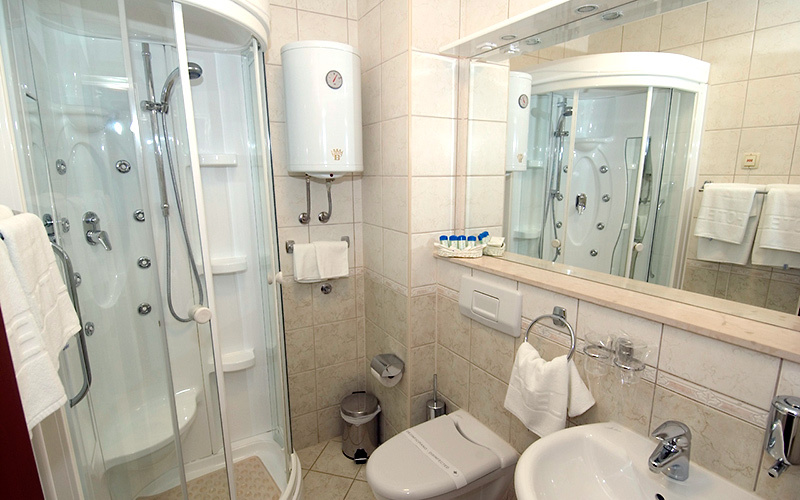 Every guest room also has a private en suite bathroom featuring a hydromassage shower. Exceptional in every way! Welcoming staff. Modern and exceptionally clean. Location couldn’t be better. Loved this place! 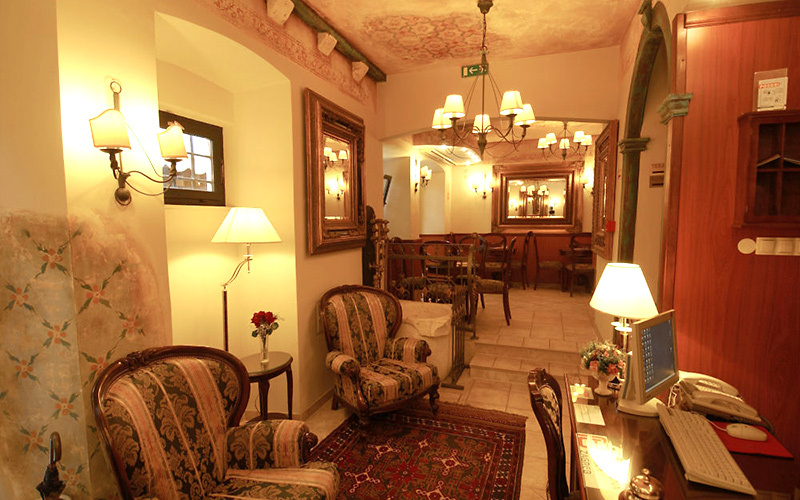 In the winter, the delicious buffet breakfast is served in the hotel's elegant dining room. 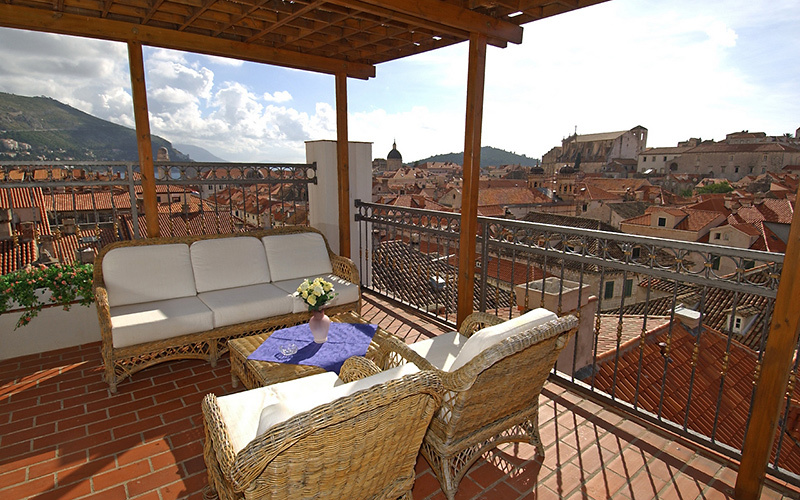 During the summer, guests may eat breakfast on the terrace whilst enjoying views over the rooftops of the Old Town. Dubrovnik Cilipi International Airport is only 20 km away.